1. The best seasons for Everest Base Camp group tour is from April to Oct., due to the good weather and enough oxygen content. 2. You’d better book this Everest B.C group tour at least 15 work days in advance, so that we can arrange your Tibet travel permits and other necessary documents. 3. 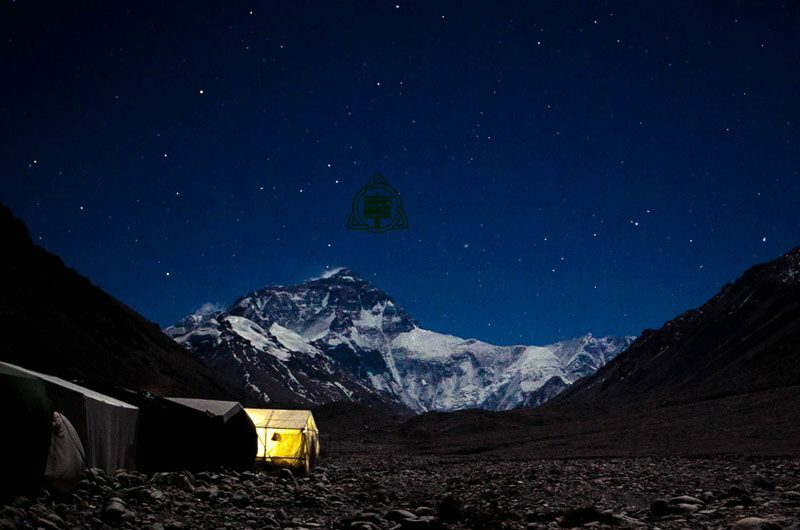 We don’t recommend you to visit Everest B.C in July and August, because it is the peak season of Tibet travel. In addition, the weather of July and August is sometimes cloudy and rainy. Meanwhile, the price is a little bit high than usual, but if you do want to travel in these two seasons, we still have reasonable price for you. 4. According to the Local Tourism Policy, we do not accept clients who hold the Bhutanese passport and Norwegian passport. 5. As an experienced expert local travel agency, we have a lot of departures of this EBC trip. So, travelers can flexibly choose the suitable departures that meet their needs. 6. If you have no more than three people and tight budget, we truly recommend you to book the small-size Everest group tour. Our small-size group tours have many departures and less people (8-12 pax). 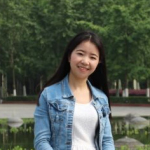 So you can enjoy your highlight photography EBC tour with high standard experience. 7. 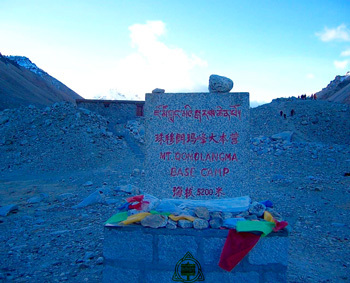 The elevation at the Everest Base Camp is 5200 m, it is higher than Lhasa city (3650 m). Therefore, you’d better have two or three days staying at Lhasa city for acclimatization. Due to the circumstance, we have arranged a two days Lhasa city tour for you which is good for you to acclimatize the high altitude.